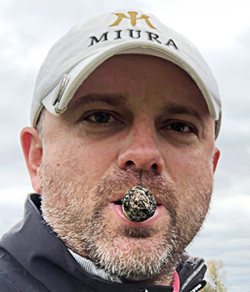 Jimmy Boyd Sports Handicapper is a former collegiate golfer and University of Iowa Law grad that ensures you success in every sport he covers. Jimmy’s quality sports selections with game-breaking analysis make him a major force in the handicapping industry for years to come. All of Jimmy’s picks get monitored around the web. Jimmy is one of the very few handicappers that have actually earned the stripes to be regarded as a top Industry player. There are not many handicappers in the industry that can match his long term success rates. Register an Account Now for Free Picks and Exclusive Offers From Jimmy Boyd – Sports Handicapper!